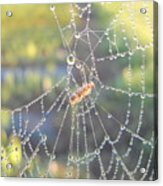 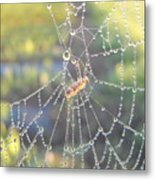 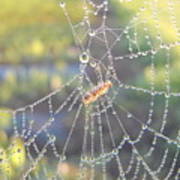 There are no comments for Dew Drops On A Spider Web. Click here to post the first comment. 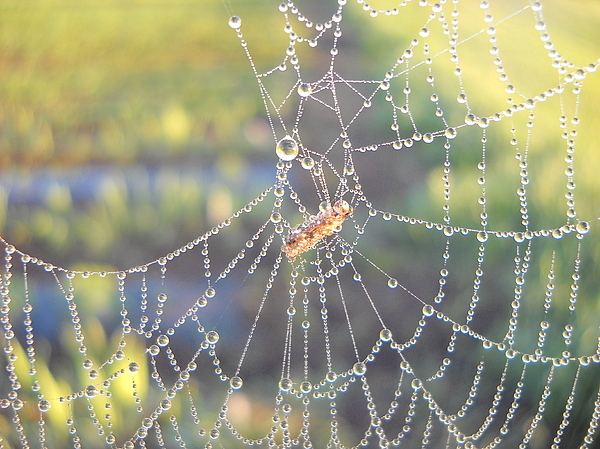 Morning dew drops cover a spider web in this close up photo taken as the day dawned on 14 June 2010.